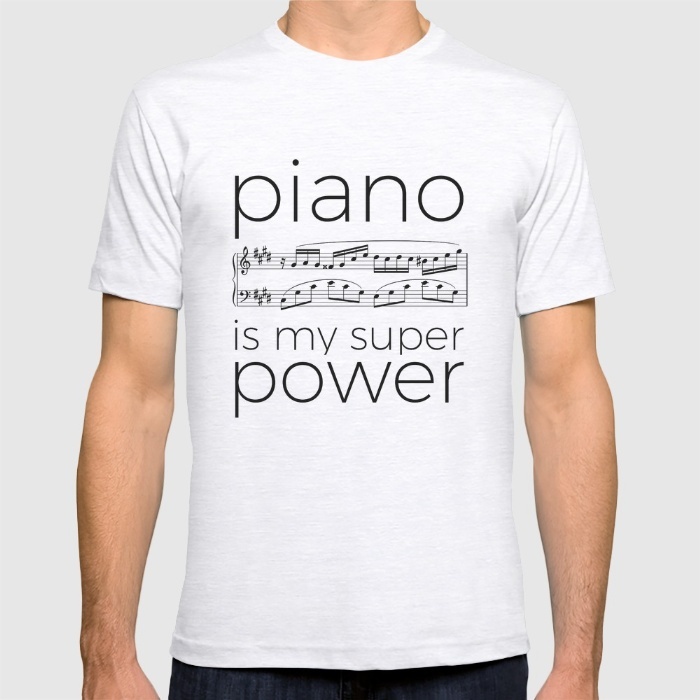 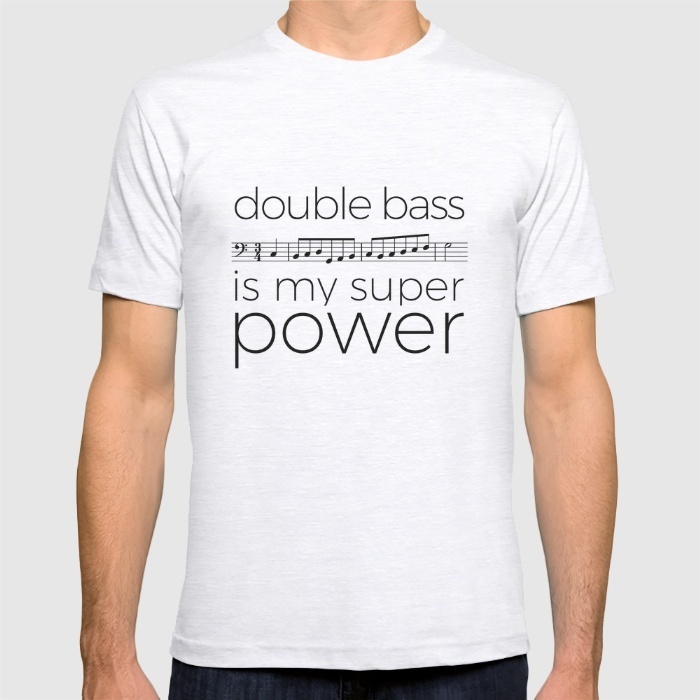 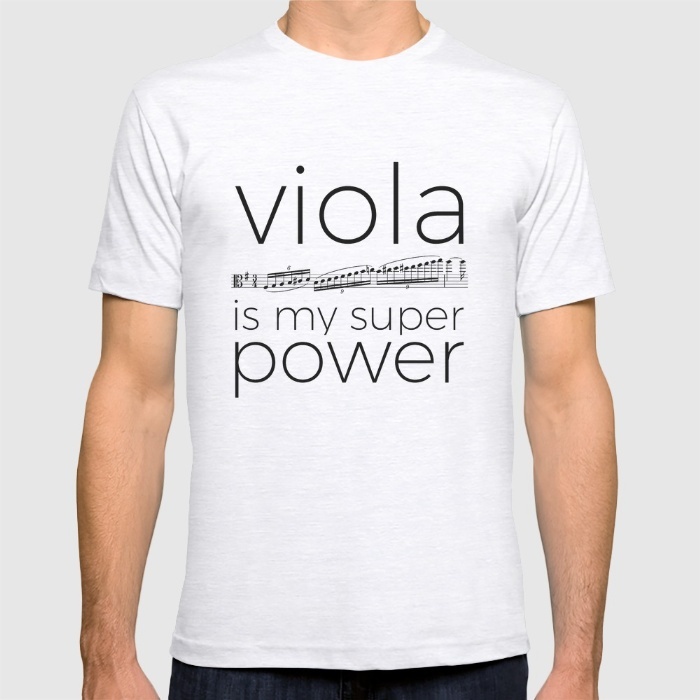 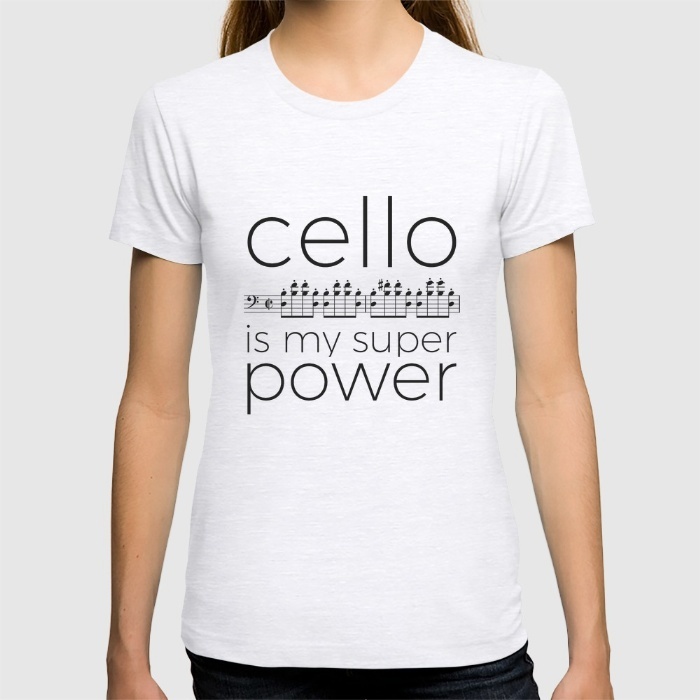 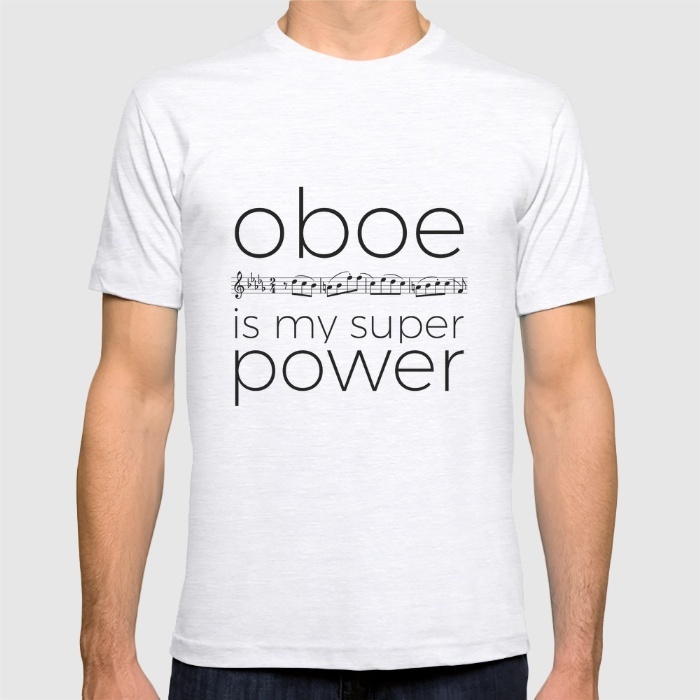 Your instrument is your super power! These t-shirts are available with various colors and shapes, for men and women. Click on the pictures below, then make your choice! 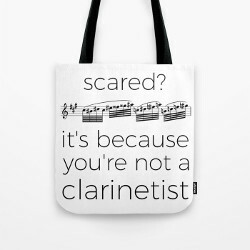 This is a new series, so only a few instruments are available. 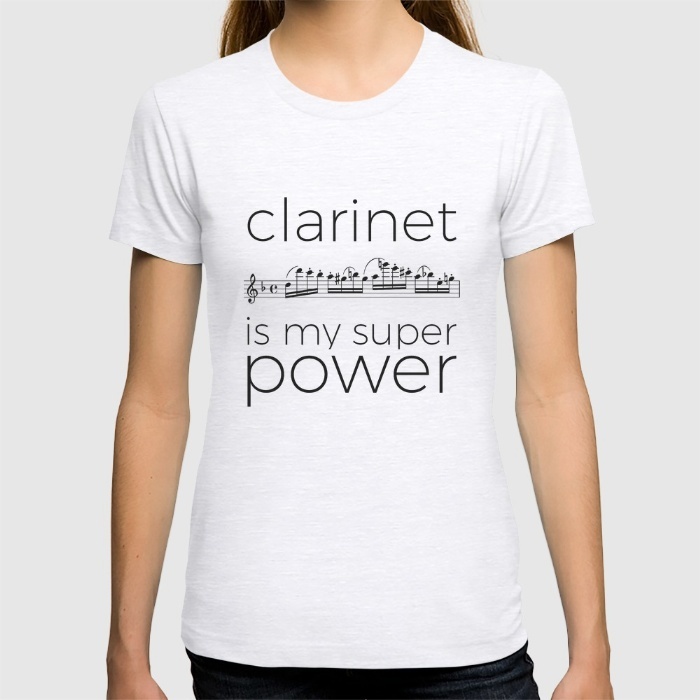 I’m working hard to make them all!